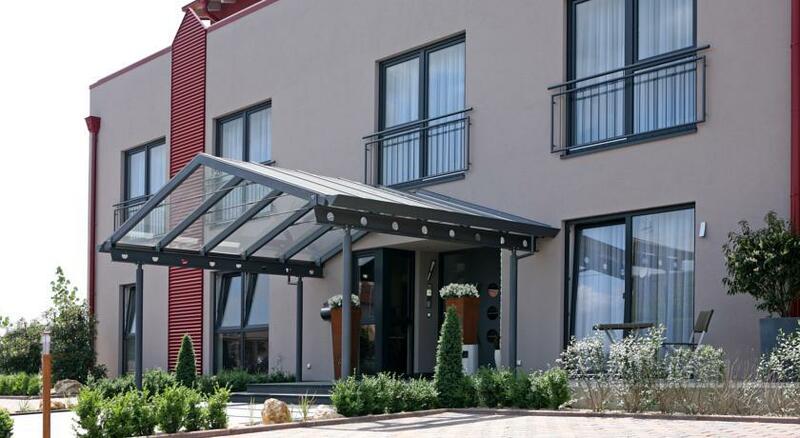 This 3-star apartment hotel lies in the village of Rülzheim, a 20-minute drive from Karlsruhe. Hotel Apart features free Wi-Fi and a Mediterranean-style garden with palms and olive trees. 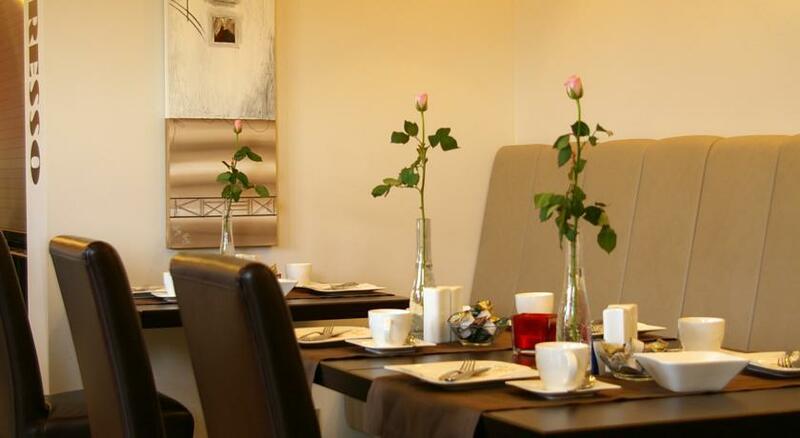 A fully equipped kitchenette with dining area and a balcony with garden views are featured in each spacious room at Hotel Apart Rülzheim. The modern interiors also include a flat-screen TV with satellite channels. A breakfast buffet is served in the stylish café or on the terrace. Drinks are available throughout the day. Just 6.5 km from the River Rhine, Hotel Apart is an ideal base for hiking and cycling. Bicycles can be rented nearby, and can be stored for free at the hotel. 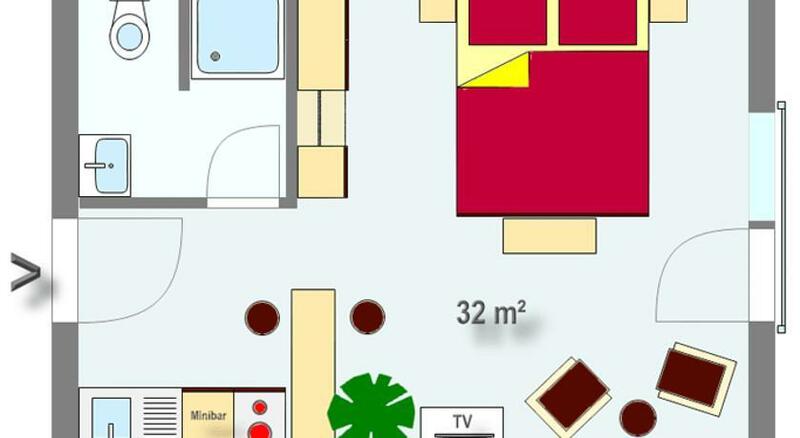 0 комментариев на тему "Отель Apart в Rülzheim"
Страница сгенерирована за 0.02491 секунд. Запросов 23. Потребление памяти 3.37 Мб.